Filming Location: Bambino! 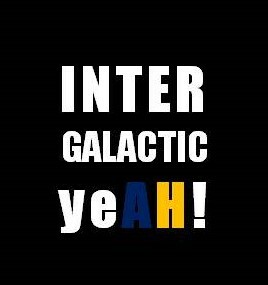 – Dump site – Intergalactic Yeah! 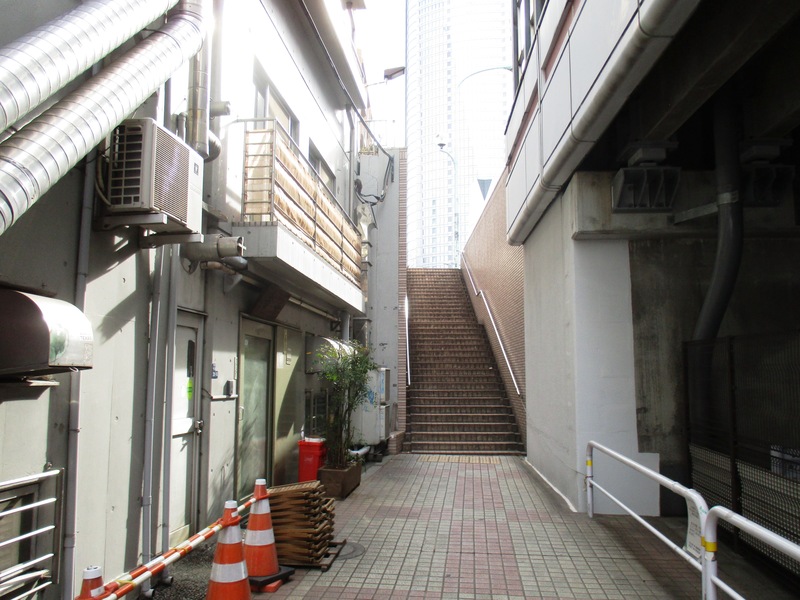 A little background story, we tried to find this place two years ago and failed because we saved a wrong address… orz. That made us want to beat him for making us walking more than an hour for nothing (even though it’s not his fault). beat him for us, please! Another good reason for Bambino to get beaten up is because this location is so far from the (real) location of Baccanale Trattoria. Why on earth you dump those trash 8 km away from the restaurant, Jun? Jokes aside, this place is actually near Johnny’s office. We coincidentally walk passed the building when we walked from TBS. Too bad it was early morning so we spot no one there. Our map shows the upper part of the stairs. So just climb down to reach the site. What: Dump site of Bambino! 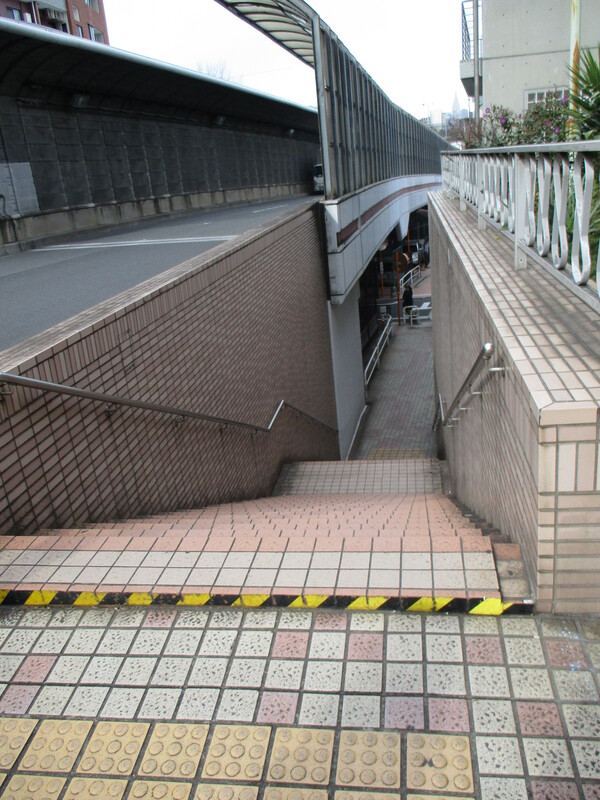 How to go:HIbiya Line (H04) to Roppongi Station (exit 2), turn right at the Family Mart, then follow the street until you find the stairs.